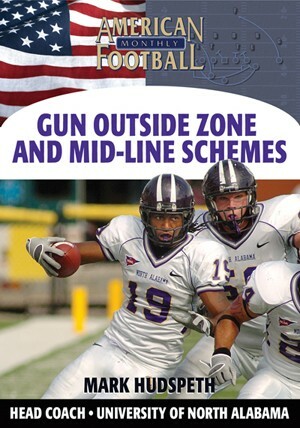 Over the past five years at the University of North Alabama, Coach Mark Hudspeth's offense has averaged over 33 points per game with the inside zone playing a critical role in that scoring success. 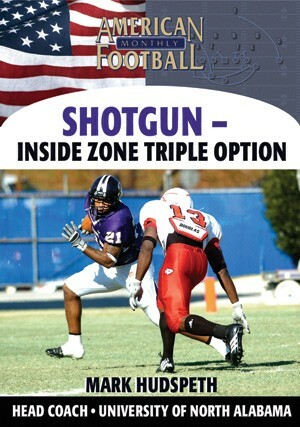 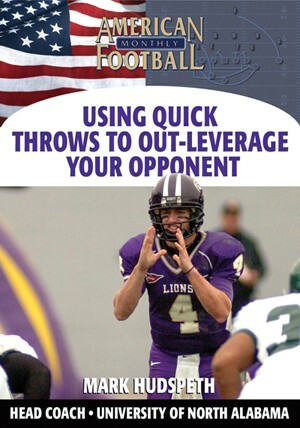 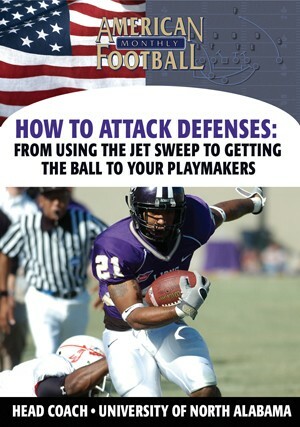 UNA has always been an inside zone team with the option. 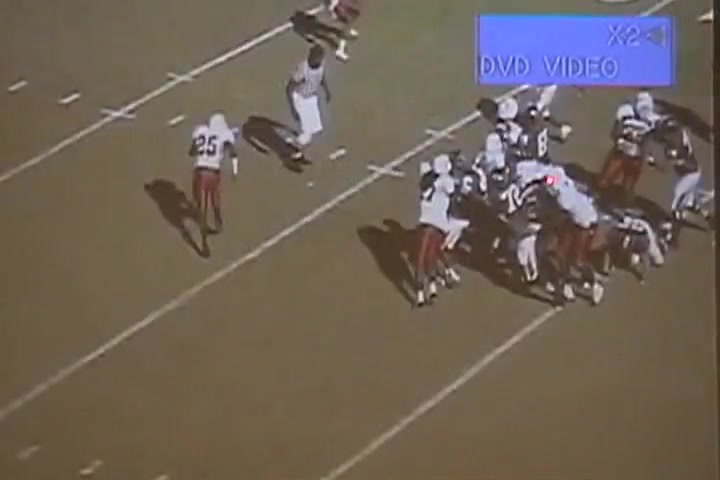 Coach Hudspeth as continued to make changes to his offense each year. 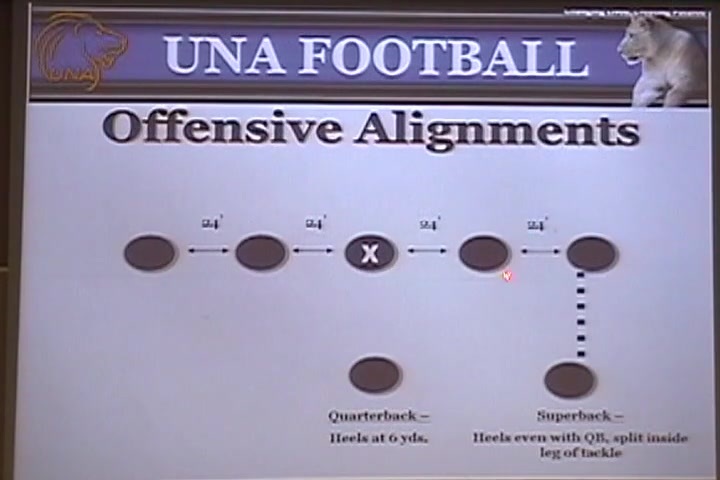 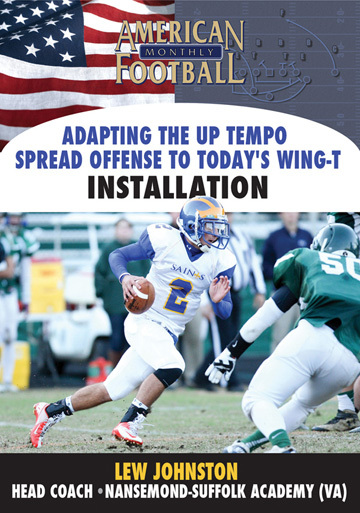 This video illustrates the latest evolution of the UNA inside zone trap.
. His rules for each position.
. How he puts it all together in his extensive game film analysis.